In the tiny township of Wattville, Ekurhuleni, jazz artists and poets frequent a place called Jazzie’s Inn Tavern to feast on “all that jazz”. It was established in 1999 by Bro Boysie Marokane whose creative inspiration of jazz started out during his early years. 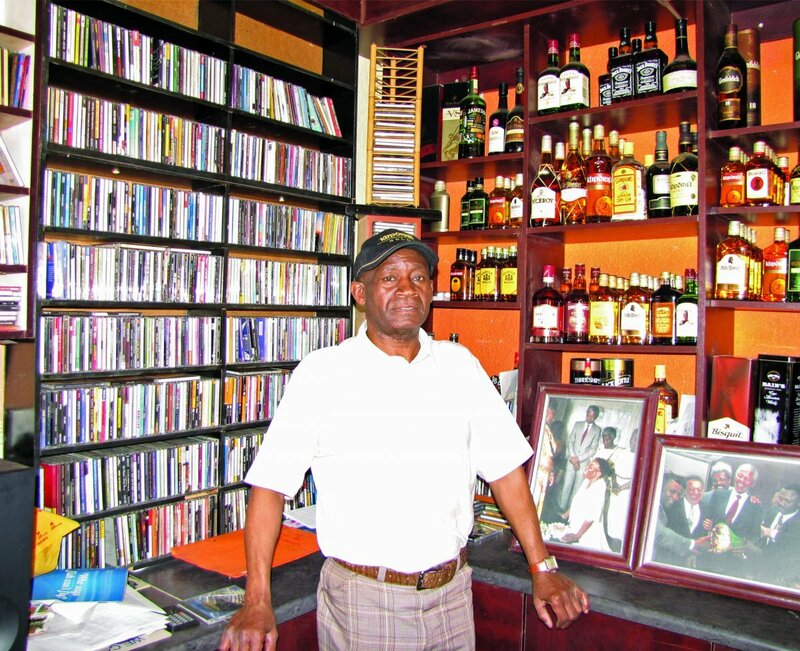 Sitting among his array of jazz CDs, a variety of jazz photographs and artworks, Marokane says he played at the Ekurhuleni Jazz Festival. 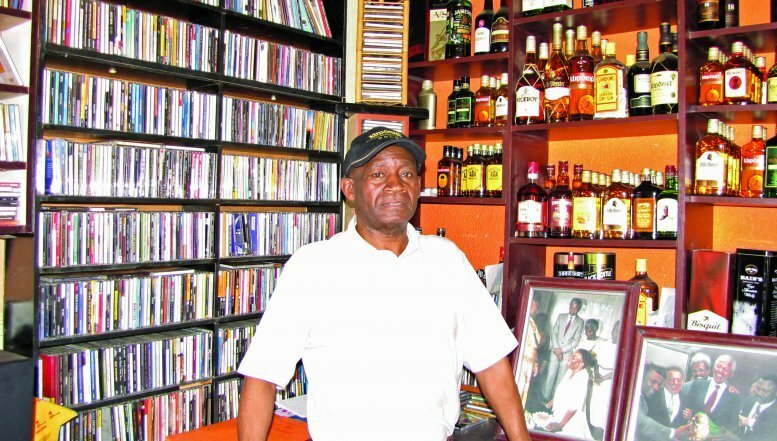 In the tiny township of Wattville, Ekurhuleni, jazz artists and poets frequent a place called Jazzie’s Inn Tavern to feast on “all that jazz”. Jazzie’s also hosts live performances, poetry sessions, art exhibitions, business meetings and tourism-related activities.